An avenue inside the Imperial Palace in central Tokyo has been opened to the public for cherry blossom viewing. The Imperial Household Agency says more than 40,000 people visited the street on Saturday. 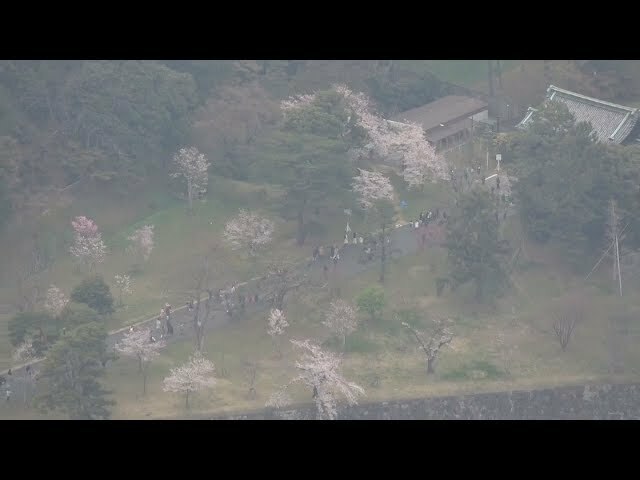 About 700 people were waiting outside a palace gate on Saturday morning for a chance to walk along Inui Street before Emperor Akihito's abdication on April 30. The street was opened to the public for the first time in the spring of 2014. 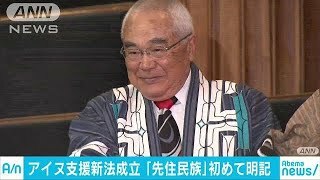 It commemorates the 80th birthday of Emperor Akihito. The public has since been granted access during the spring cherry blossom season and in the autumn, when leaves change color. More than 100 cherry trees of about 30 varieties line the street. A number of the Somei-Yoshino trees are almost in full bloom, while other varieties are at their best. Many visitors took photos in front of the castle moat or stone walls. The area is open to the public through April 7.